What we know about Tommaso Landolfi would barely fill the pages of a hotel-lobby brochure. Briefly, he was ( a ) born in Pico, Italy, in 1908 and died in Rome in 1979; ( b ) addicted to gambling, and a fastidious dandy; ( c ) compulsively protective of his own obscurity. A lexicographic genius, beneath whose casually sadistic storytelling lies a lustful fascination with words and the dilemmas they encourage, Landolfi was a master of the insulting anticlimax, and usually managed to undermine the seriousness of his topics with an almost vaudevillian indifference. But, of course, he never liked readers anyway. The triumphant ‘Gogol’s Wife’ by the modern Italian short-story writer Tommaso Landolfi, is perhaps the funniest and most unnerving story that I’ve yet read—Landolfi’s Gogol (who might have been invented by Kafka or by Borges) has married a rubber balloon, a splendidly inflatable dummy who assumes different shapes and sizes at her husband’s whim. Extraordinary—it is Landolfi’s clean, deliberate style that is so striking: that, combined with a lovely freedom of invention, allowed him to bring off this incredibly pure potion of the grotesque and the ludicrous. 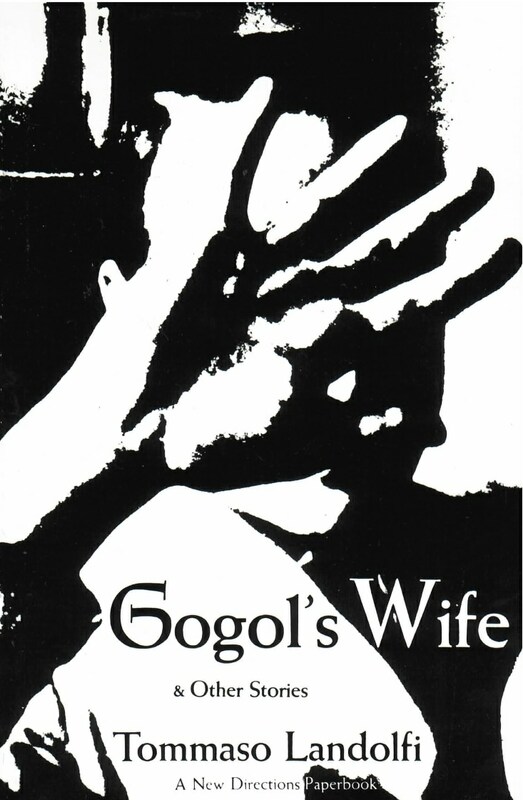 It is difficult to praise Gogol’s Wife too highly—it is an occasion for joy, comparable to the belated recent translation and discovery by the English reading public of Machado de Assis and Jorgue Luis Borges.